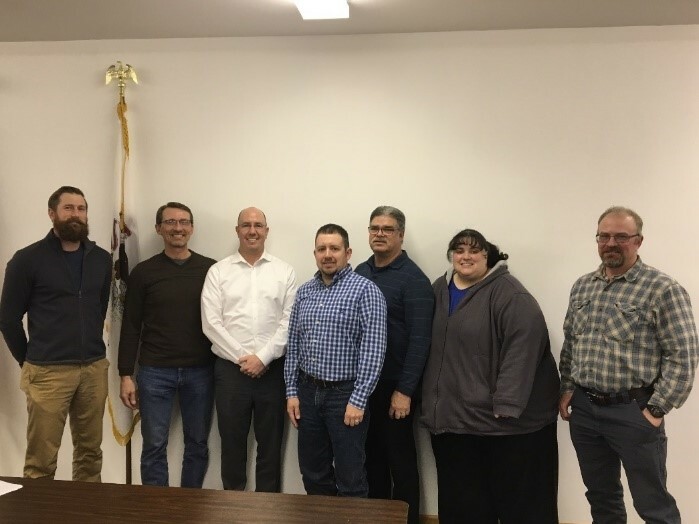 Newly elected State Representative Lance Yednock (76th House District) met with members of the Marshall-Putnam Farm Bureau on March 11 in Hennepin. Yednock serves on the Agriculture and Conservation Committee in the House. The group discussed a number of topics important to agriculture, as well as bills that Yednock is sponsoring in Springfield. We thank the representative for taking the time to meet with us and look forward to working with him in the future!